Ive got love for you, if you were born in the 80's..
Loving the 80's crop tops! this tye dyed number is from Asos. 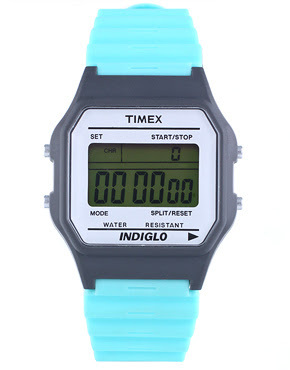 Plastic digital 80's timex watch. 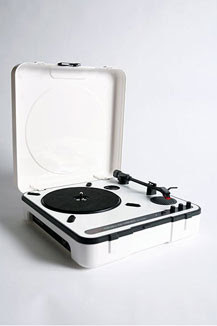 Portable record player, who needs an ipod when you can play your vinyl on the go! big shoulders are the new accessory! would love these. 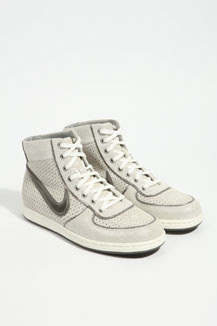 Not cheap thou at £70.. Bleached denim jumpsuits! This one is by Asos. 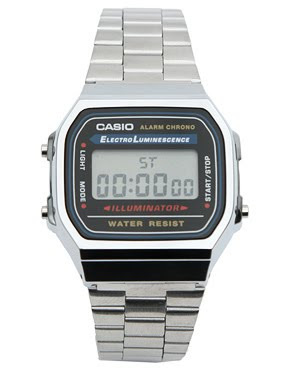 The classic 80's casio watch. nothing says 80's like casio! 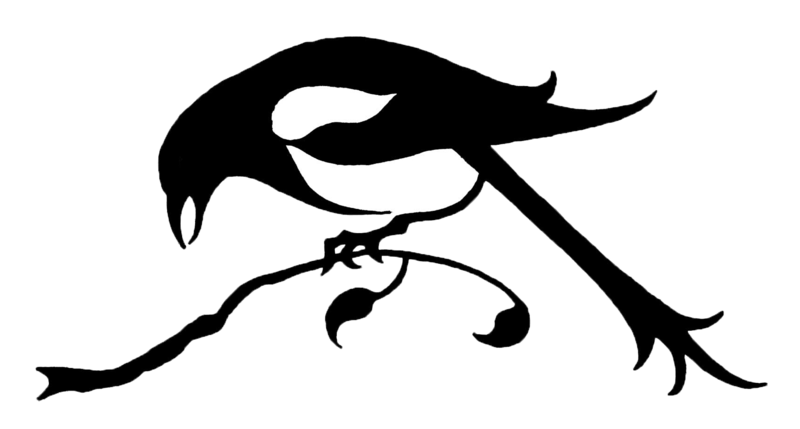 Hey, I just had to come check out the other magpie I've seen around! Love the watches! I might give in to the watch frenzy soon. this past week ive convinced myself i need a watch! i love the plastic one! I love the big shoulders on that shirt. I don't know if I could wear them, but I would love to do so. Thanks for the comment! 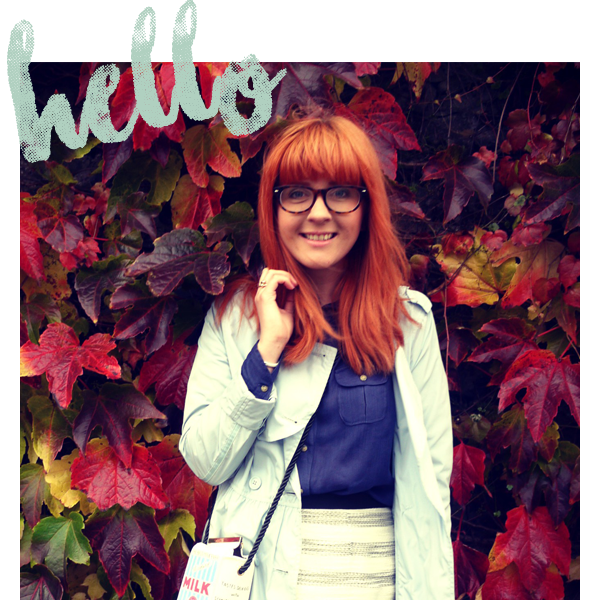 love allllllll of this, especially the cropped top. I go gaga over everything 80's! How are you my friend? 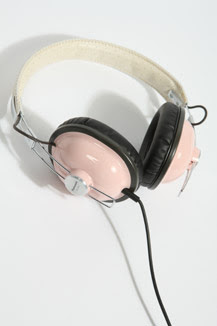 I'm not really a very big 80's fan, but I love those headphones! Haha,what a great retro feel. I was a 90's baby but I lovee the 80's style! ;] that grey top is superb! Im in love with the croptop and the pink headphones!! THAT CASIO WATCH IS JUST CLASSIC! i got one on ebay last week and i adore it! WOW THIS GREY with big shoulders is SO COOL!